Objective studies show significant hair reduction after as few as 3 to 4 bi-weekly treatments, resulting in smooth, hair-free skin. To maintain results, touch up every 4 to 8 weeks. - To enlarge this picture, please click on the image in the image gallery at the top of this page. 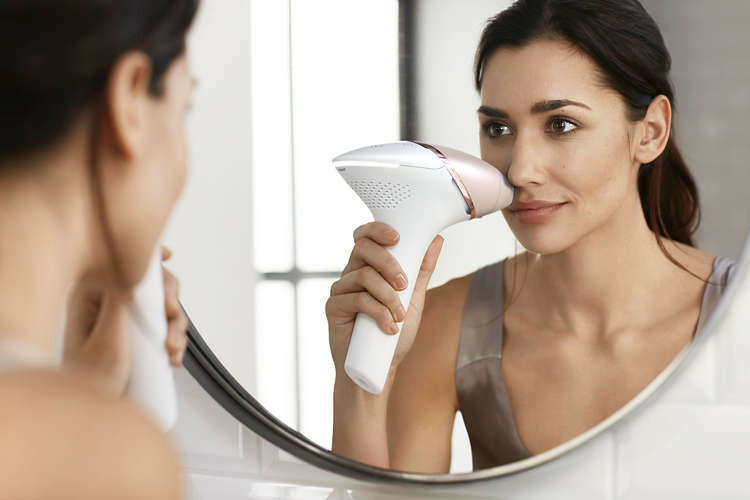 Philips Lumea Prestige works effectively, easily and safely on a wide variety of hair and skin types. It works on naturally dark blonde, brown and black hair and on skin tones from very white to dark brown. 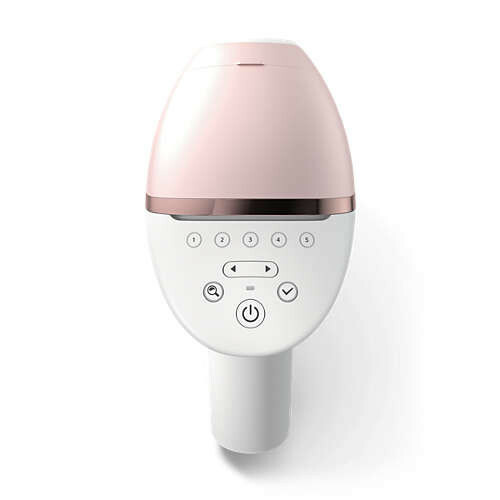 As with other IPL-based treatments, Philips Lumea cannot be used to treat white/grey, light blonde or red hair and is not suitable for very dark skin. This is due to the high contrast required between the pigment in the hair colour and the pigment in the skin tone. 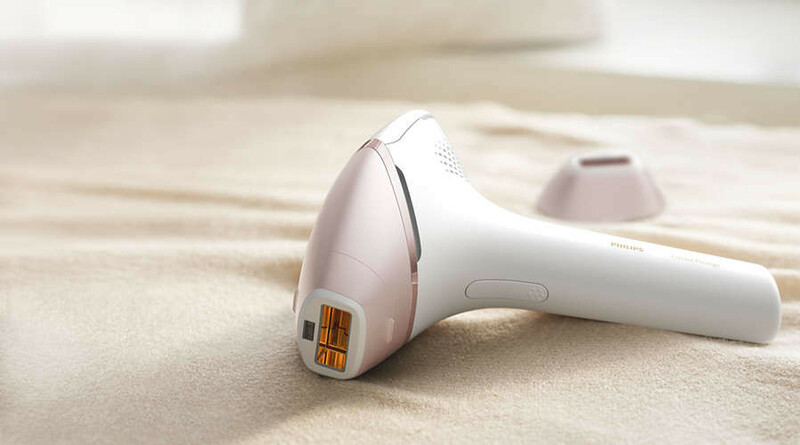 Philips Lumea Prestige has 5 energy settings and makes it easy for you to choose the right one thanks to the SmartSkin sensor. The SmartSkin sensor advises the best setting for your skin tone, any time you want. 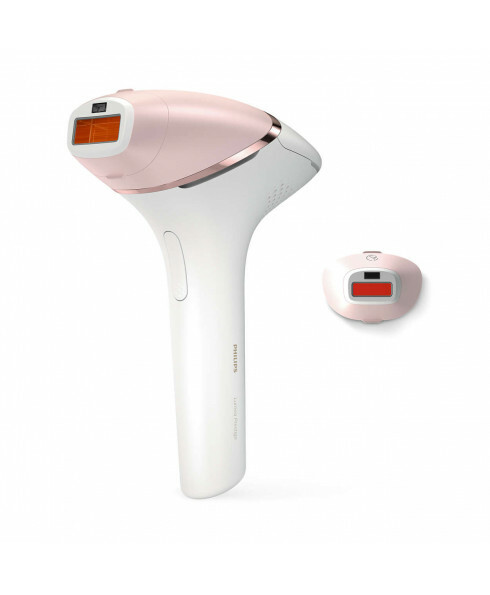 Philips Lumea Prestige is the IPL device that can be used with or without a cord for complete convenience. Use cordless for full freedom of movement and plug in when needed for treatment with NO interruptions. 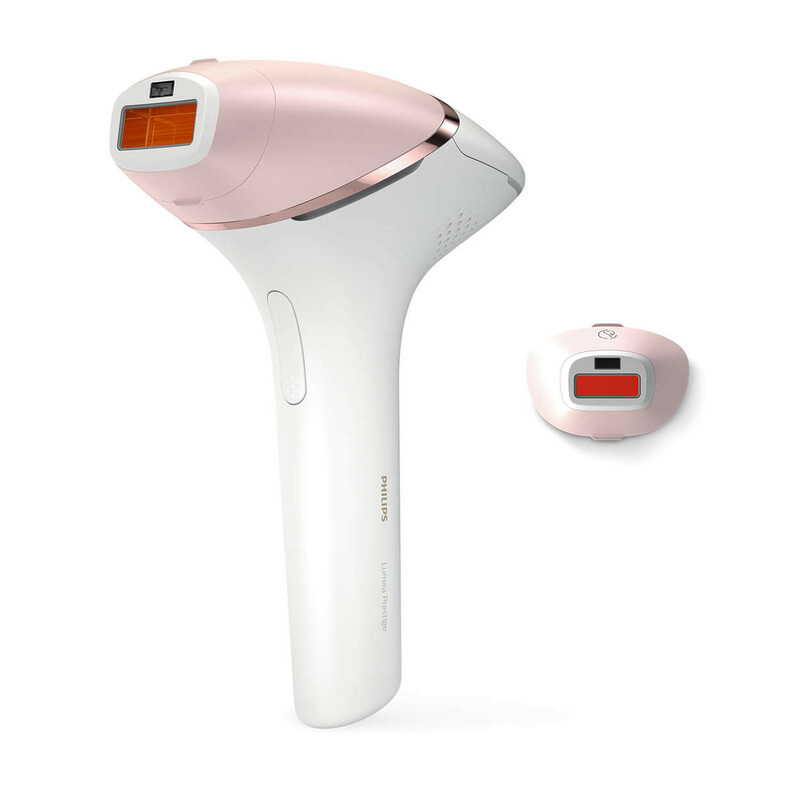 Philips Lumea is a complete solution that comes ready to work, straight out of the box. No refill cartridges or gels needed.